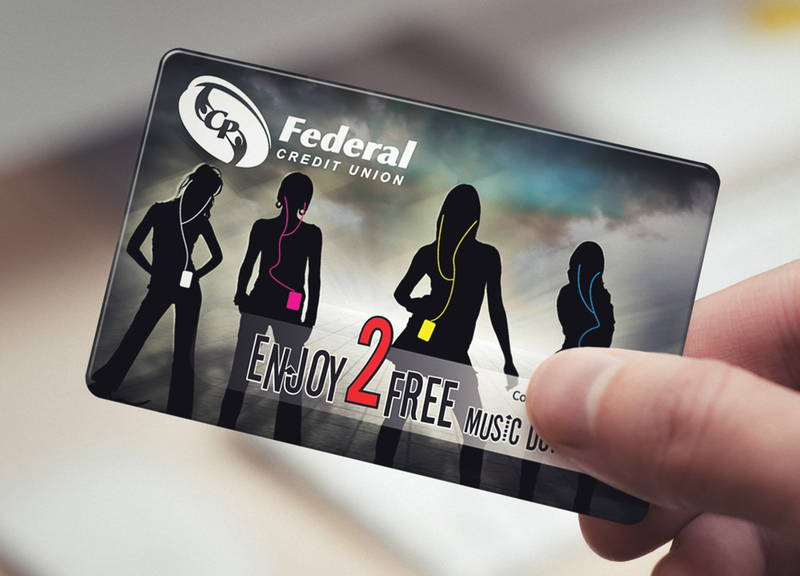 CP Federal Credit Union® was in need of a unique incentive to increase business for the upcoming year. More specifically, they wanted to target teenagers, and encourage them to open a new account within their institution. They decided to hand out Music Download Cards to all teens that scheduled a meeting and showed interest in becoming a new account holder. 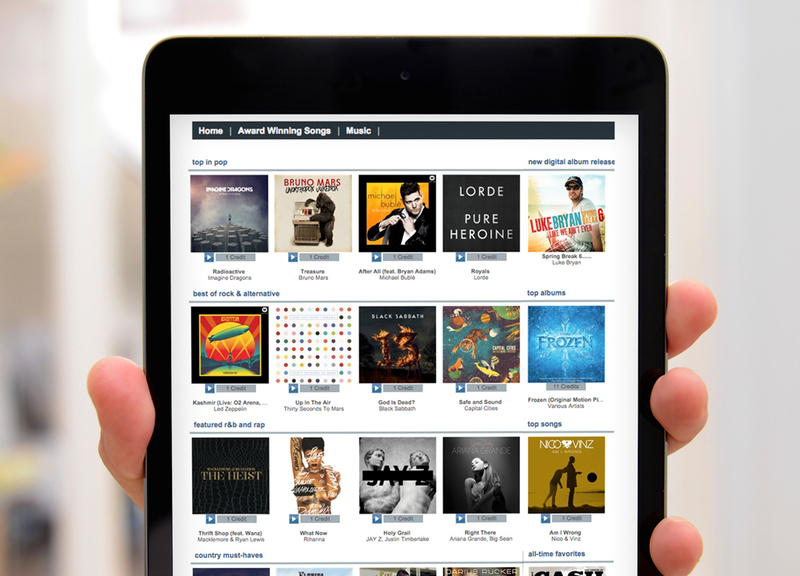 With the low cost and universal appeal of music downloads, CP Federal Credit Union's reward proved to be very appealing. Providing customers with a relevant gift not only sparked the interest of possible account holders, but also got people talking about the bank's offers. Also, in addition to being compact and lightweight, the card's small size made it easy to store in desks for on-the-spot use. Because they hold inherent value with consumers, branded cards were the easiest way for the credit union to deliver rewards for their promotion.